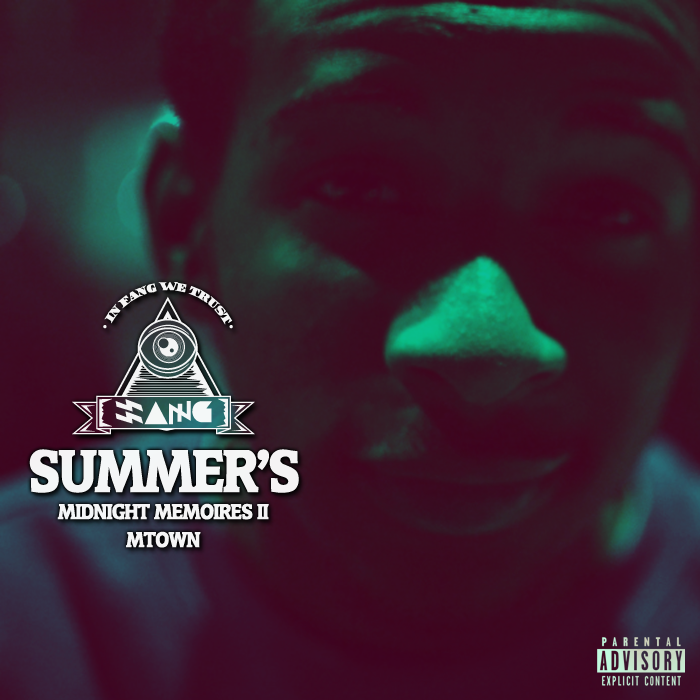 Mtown (of FANG) drops Summer’s Midnight Memories (or may be it’s Memoires. I’m confused, but lets keep it moving…) TOMORROW! I did a Interview with the homie over at Dopedrops, so be sure to check that out. Listen to a snippet of “Marley & Me” featuring Wall-E Ge3z and Peep the Tracklist Below!!! He also put out a summer mix that you guys should enjoy called Lovers Melt 3, Check it out right here. Robert Akins III was found by Music Producer/Artist 88-Keys and signed to his Locksmith Music label. This is Robert’s Exeunt project that was in heavy rotation for me during the summer. 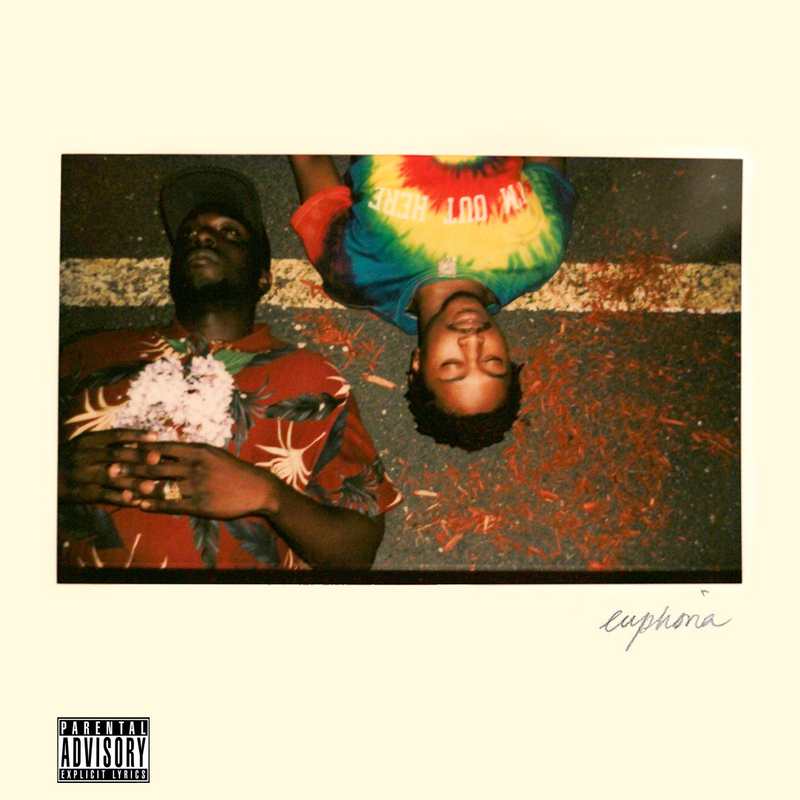 I posted this awhile back on Dopedrops, but good music doesn’t have an expiration date, so enjoy!